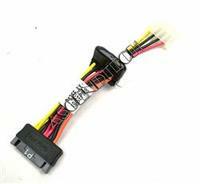 House Brand - SATA (Serial ATA) House Brand 8 Red SATA Serial ATA Cable. 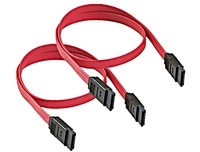 Dell - U5959 Dell U5959 8 Serial ATA Data Cable. 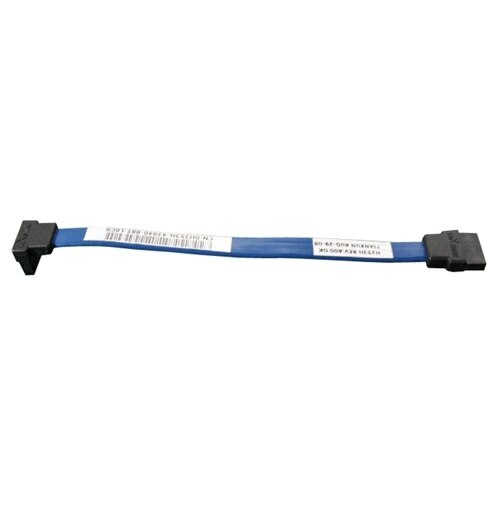 Dell - OptiPlex 960 980 Dell OptiPlex 960 980 9.5 Blue SATA Hard Drive Serial ATA HDD Data Cable P704D 0P704D CN-0P704D. 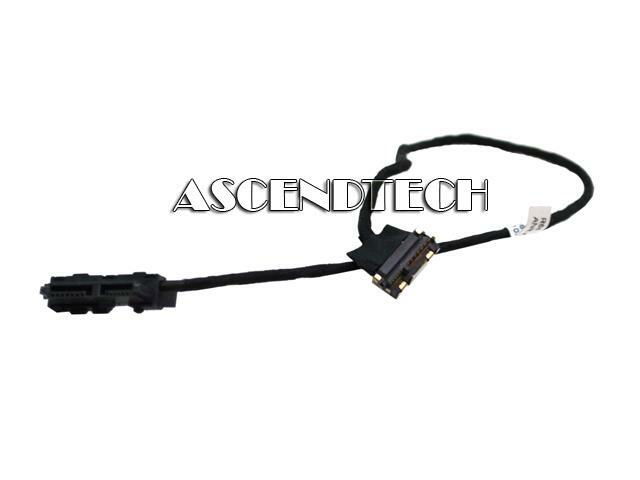 Hewlett Packard - Pavilion 17-E Genuine Original HP Pavilion 17-E Series Laptop SATA DVD Optical Drive Connector Cable DD0R68CD010. Dell - P022P Dell P022P Latitude XT3 18 External eSATA Drive Media Bay Cable. 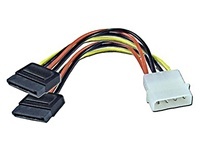 Dell - P136F Dell SATA 15-pin Male to SATA 15-pin female and to Molex IDE 4-pin Female Drive Power Supply Adapter Cable Assembly P136F 0P136F CN-0P136F. 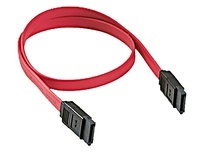 Dell - PowerEdge 1800R Dell Poweredge 1800R GJ555 16 SATA Serial ATA 1x2 Cable. 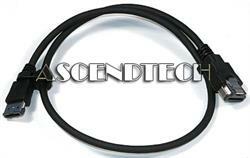 AscendTech - ATA (SATA) Data Cable Serial ATA (SATA) Data Cable For Hard Drive / Optical Drive. 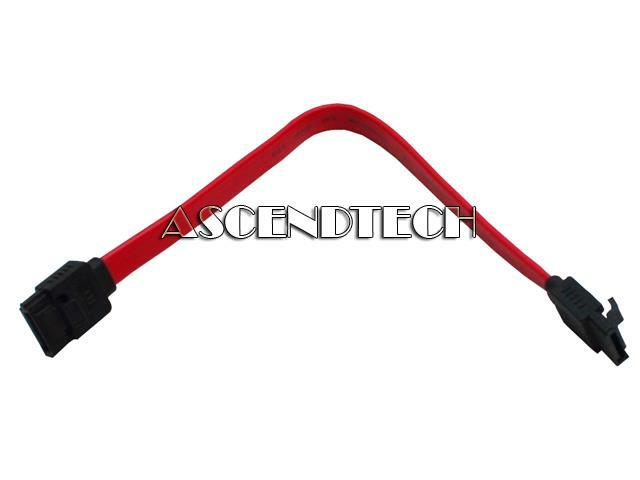 AscendTech - Sata Power Cable Adapter ATX 4-Pin Molex IDE to 15-Pin SATA Power Cable Adapter. 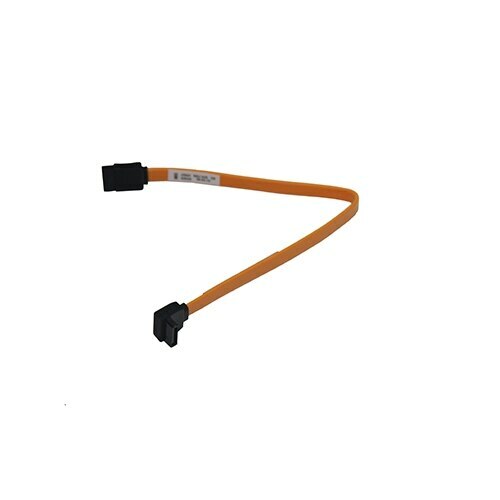 Dell - Inspiron 410 Series Genuine Original Dell Inspiron 410 Series SATA ODD Optical Disk Drive Cable J49X9 0J49X9 CN-0J49X9. Hewlett Packard - Envy Pavilion Slimline Se HP Envy Pavilion Slimline Series 3x 7 Black Straight SATA Serial ATA HDD Hard Drive Optical DATA Cables Kit 645576-001. 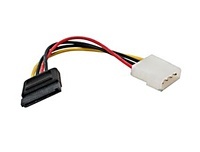 Dell - Studio 1735 1737 Dell Studio 1735 1737 Notebooks SATA Serial ATA Interface HDD Hard Drive Adapter Connector Cable U589F 0U589F CN-0U589F. 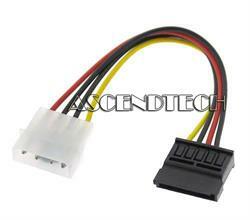 AscendTech - Sata Power Cable Adapter ATX 4-Pin Molex IDE to Dual 15-Pin SATA Power Cable Adapter. 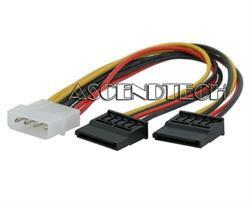 Hewlett Packard - TouchSmart 600-1000 Genuine Original HP TouchSmart 600-1000 Series All-In-One ODD SATA Cable 579720-001. 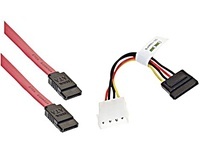 Hewlett Packard - 645577-001 HP 3x 10 Straight to Angle SATA Serial ATA HDD Hard Disk Drive Optical Data Cable Kit 645577-001. 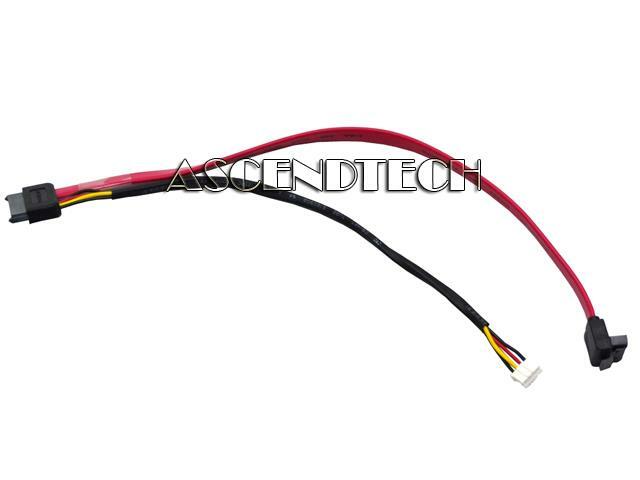 Dell - N373P Genuine Original Dell PowerEdge R510 PowerVault DL2200 NX3100 Series 8 SAS SATA Backplane HD Cable N373P 0N373P CN-0N373P. 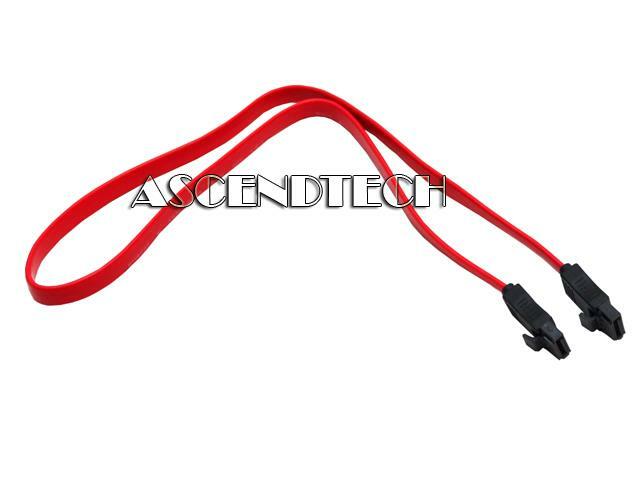 Dell - PowerEdge T710 Series Genuine Original Dell PowerEdge T710 Series 12 SAS SATA Cable F422K 0F422K CN-0F422K.